Gas prices in West Central Kentucky are down by 11 cents this week to $2.217 per gallon, according to AAA East Central’s Gas Price Report. On the week, gas prices are 11 cents cheaper statewide across Kentucky. Most of the Great Lakes and Central states are carrying gas price averages cheaper than one year ago (Kentucky, -9 cents). There are only 19 states in the country with less expensive year-over-year prices and 11 of those are in this region. 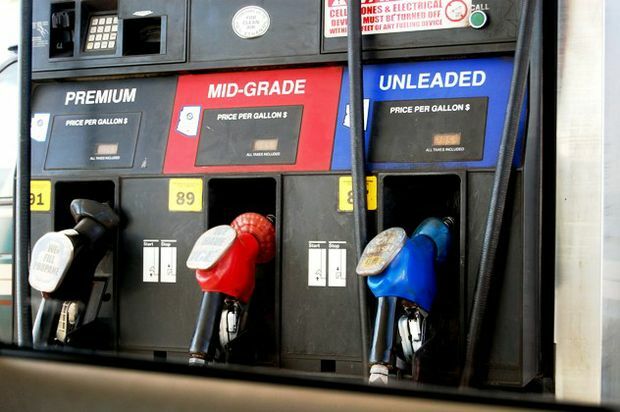 The week’s prior build in gasoline inventory in the region was cancelled out last week as stocks drew by nearly half a million, according to the Energy Information Administration’s (EIA) latest data. Nonetheless, total stocks continue to register just above the 46-million-barrel mark, which is a 1.1 million surplus compared to last year. Regional refinery utilization has increased to 91.4 percent indicating that stocks could build in the coming weeks, which could make prices even cheaper.